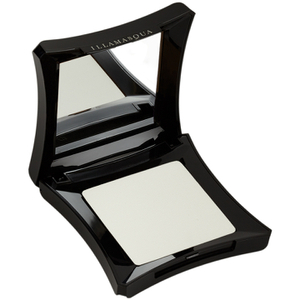 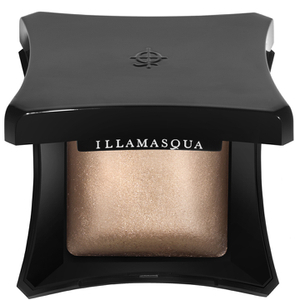 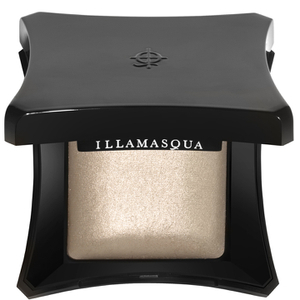 Create the perfect canvas for your creativity with Illamasqua’s extensive range of highlighter palettes and face powders. 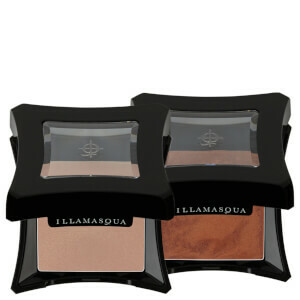 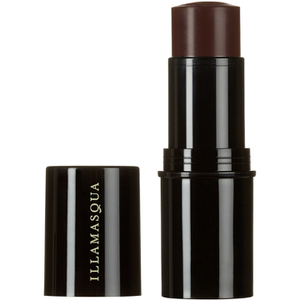 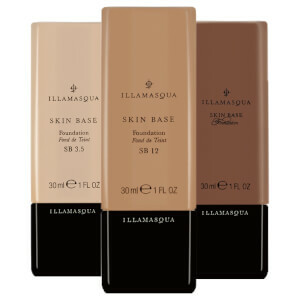 Browse shades to flatter every skin tone, so you can sculpt your face in any which way you like. 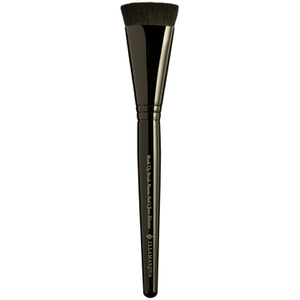 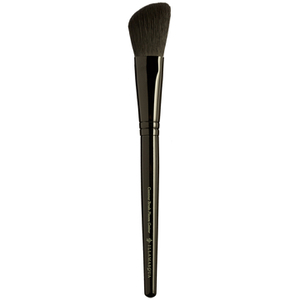 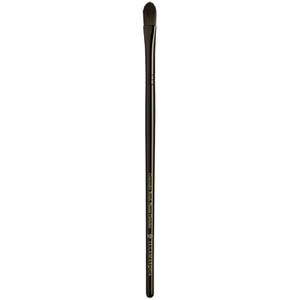 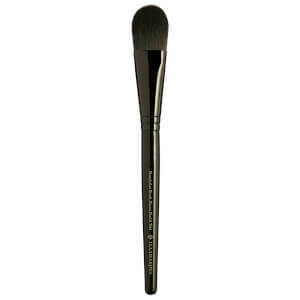 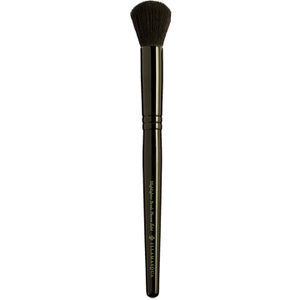 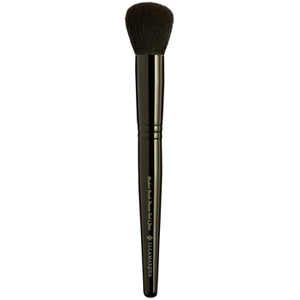 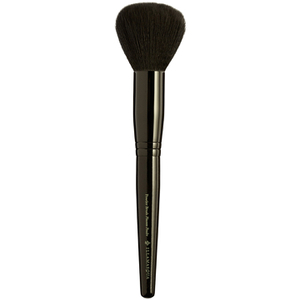 Like a true artist, choose from a selection of pro make-up brushes to perfect your complexion.